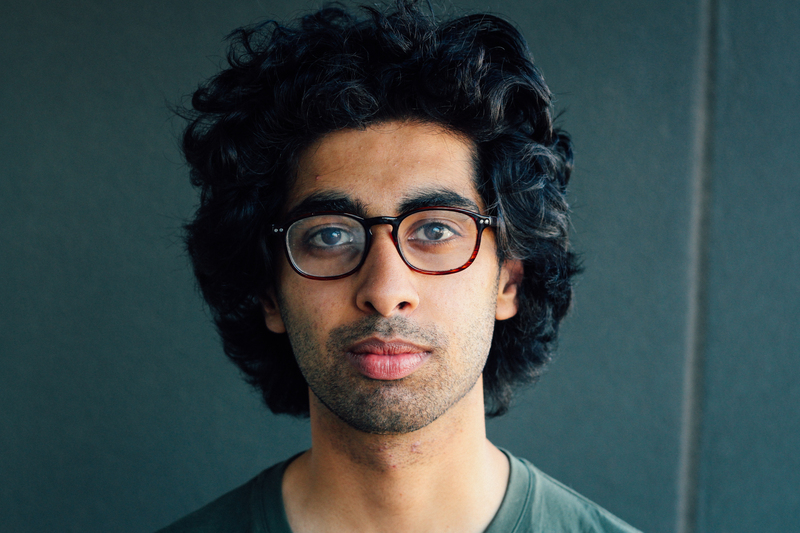 Pavan Dutta is a Melbourne based screenwriter and comedian. He is a graduate of the Victorian College of the Arts, Bachelors of Screenwriting. He currently works for the television show, Neighbours in a key role within their script department. He is also an ensemble member of The Improv Conspiracy, where he performs improvised comedy weekly.